A friend of mine is into horticulture, and so I have been looking a bit closer at information on the lives of plants. This video goes over plant intelligence, and plant communication. Here’s some cool stuff on the topic… and then a bit of a digression toward the end. 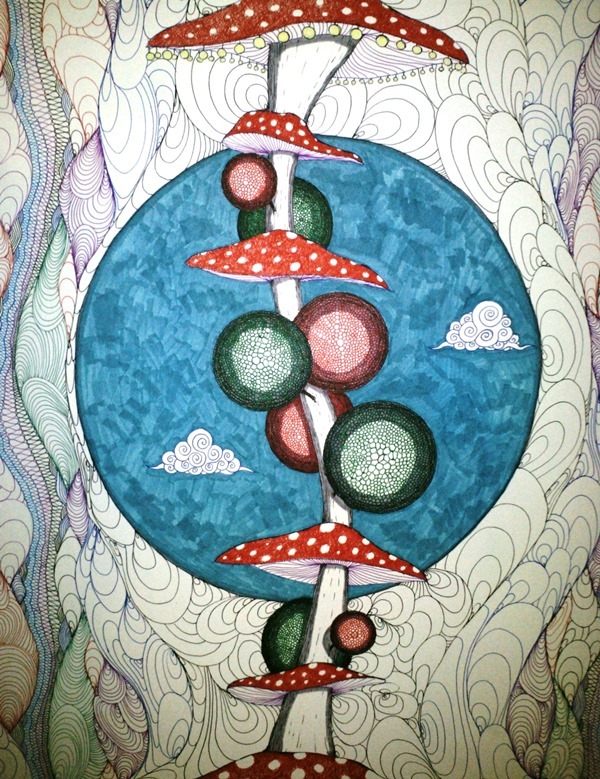 This entry was posted in 2014, intelligence, Life, plants and tagged Archaic Drum interview with Simon G. Powell - psilocybin mushrooms, magic mushrooms, natural intelligence, plant intelligence, Plant_perception (physiology) [Wikipedia], psychadelic, Stefano Mancuso: The roots of plant intelligence, TED talk, The Secret Social Life of Plants - Minute Earth, wikipedia. Bookmark the permalink.